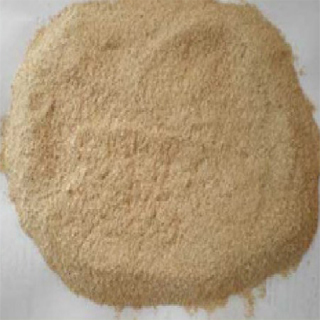 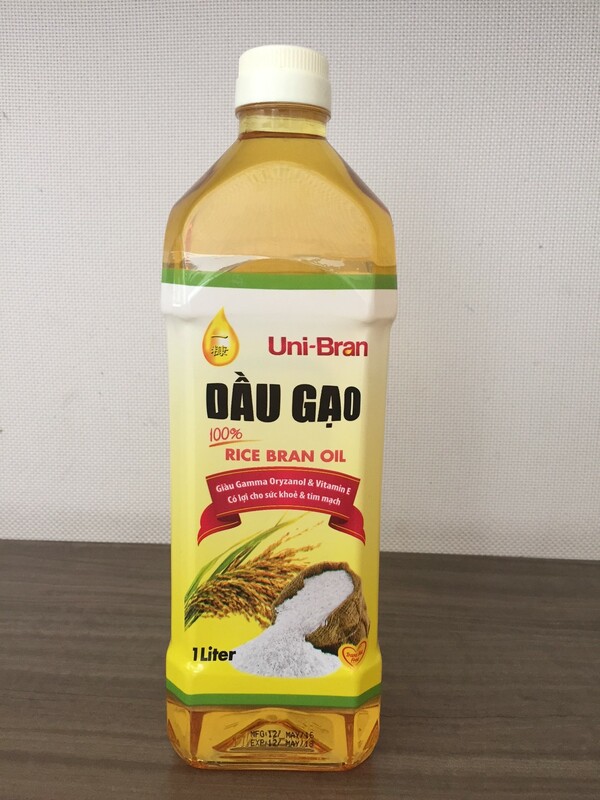 UNI-BRAN EDIBLE OIL CO, LTD is one of pioneering major rice bran oil manufacturer and exporter in Vietnam. 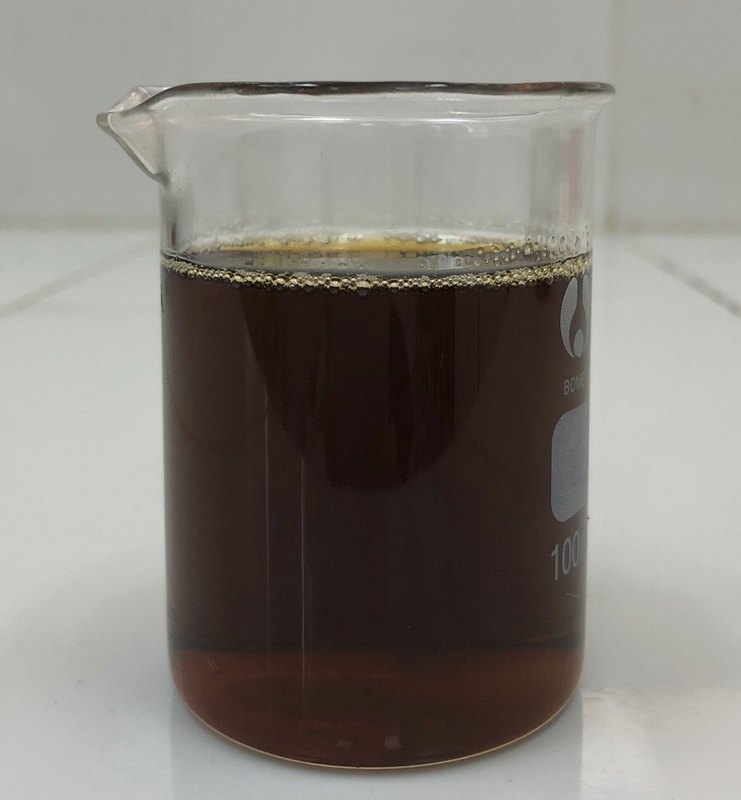 We are also one of the few solvent extraction plant in the world which able to produce and export the Premium Crude Rice Bran Oil and Premium Refined Rice Bran Oil. . .